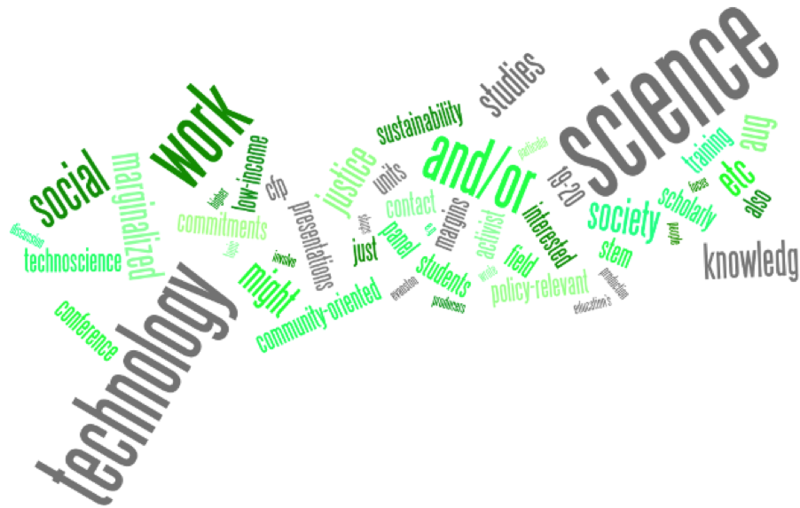 “The Knowledge from the Margins (KFM) conference on Aug 18-19, 2015, will be a meeting of interdisciplinary scholars, policy professionals, activists, and community members focused on the following three aims: (1) to showcase new scholarship in science and technology studies on social justice and/or sustainability; (2) to showcase community-oriented and/or activist work that provides social commentary on science, technology and society; and (3) to train scholars on how to create policy-relevant work. We will end the conference with a reflexive exercise so that participants have concrete and actionable ideas to take away with them.This proposed conference is part of this re-turn to knowledge from the margins. 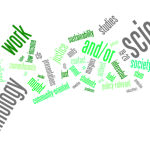 It seeks to add to this newer scholarship on social justice and sustainability a more comprehensive understanding of knowledge from the margins to further encourage the production of alternative and appropriate technoscience choices.